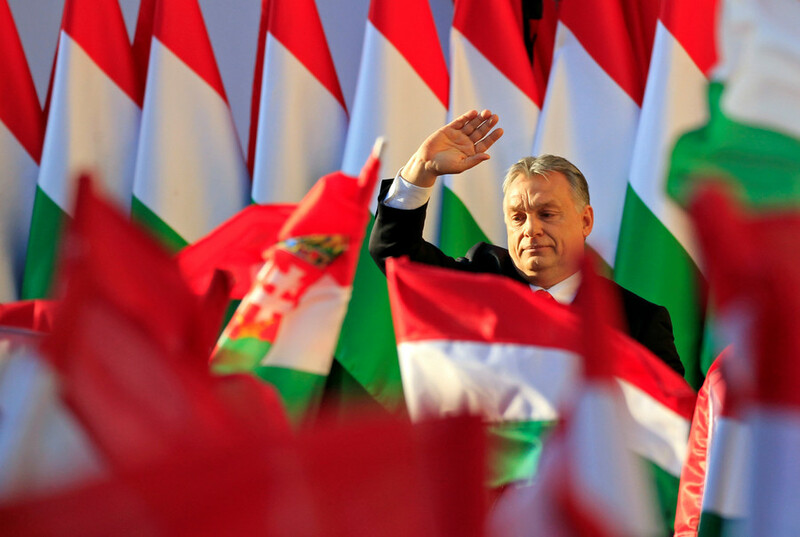 Viktor Orban's landslide win in Hungary's parliamentary elections on Sunday has handed him a fresh mandate and four more years to torment Brussels with his anti-immigration policies and Euroskeptic rhetoric. Orban's victory is a huge win for anti-EU parties across Europe and a humiliation and headache for Brussels. The Hungarian leader has been a thorn in Brussels' side in recent years, with his staunchly anti-migration stance perhaps the biggest bone of contention. In his final speech before Hungarians went to the polls, Orban once again took aim at Europe's controversial migration policies. "Immigration is the blight that slowly but surely devours our homeland," he said. "Mass migration threatens the everyday security to which we are accustomed. With mass migration comes a greater threat of terror." With near-record voter turnout, Orban's Fidesz has won 133 parliamentary seats of 199, giving him the 'supermajority' needed to make constitutional changes. While the United Kingdom has caused a headache for Brussels by voting to leave the EU, Hungary has caused somewhat of a headache by staying and upsetting the Western liberal apple cart. One liberal Hungarian friend who contacted me as the results came in was sorely disappointed. 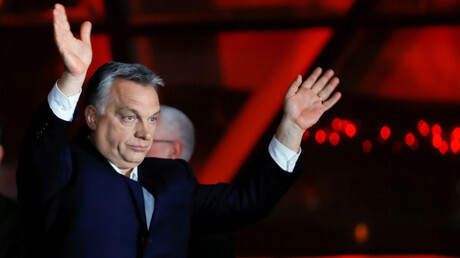 No one was expecting Orban to lose, but nor were they expecting his win to be so resounding. In fact, in the months leading up the elections, there was an air of cautious optimism from the opposition parties. There had been some heated debate over how leftists should approach the spring election. Some strongly advocated joining with the far-right Jobbik party in an effort to prevent Orban from further consolidating his power. Other liberals were vehemently opposed to such an alliance, a deal with the devil, so to speak – but at the end of the day, it didn't matter. The Hungarian left is made up of a number of small parties – the Green LMP ('Politics Can Be Different'), the socialist MSZP, the Democratic Coalition (DK) – and some tiny parties like Egyutt ('Together') and Momentum. 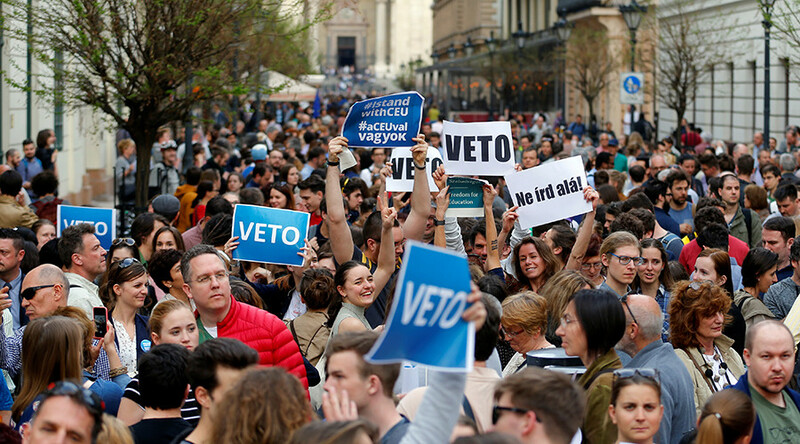 A typical complaint among Hungarian liberals is that these parties suffer from a serious case of disorganization and an inability to work together to achieve common aims. The satirical 'Two-Tailed Dog' party, which ran on promises of free beer and eternal life, won three times as many votes as Egyutt – a result which should surely convince them of the importance unity on the left if they ever want to put a dent in Fidesz's power. Hungarian elections are generally regarded as being carried out fairly and legitimately. There is no suggestion that this vote was tampered with or fixed in any way. Following the 2014 parliamentary elections, OSCE monitors concluded that Hungarians were offered a "genuine choice" and that elections were carried out "transparently and efficiently." That, however, does not mean the election system is entirely fair, either. The OSCE also said that Fidesz enjoyed "undue advantage" due to a number of factors, including biased media coverage (due to state interference with independent media) and gerrymandered districts. This is a fair assessment – and as I have written before, is comparable to many other countries, including the United States, where third-party candidates receive scant media coverage and where gerrymandering and political corruption are also serious issues. 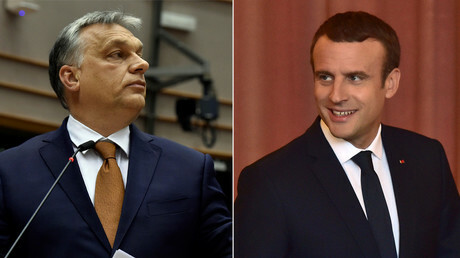 There has been some rather odd media and political reaction to Orban's victory. Stefan Simanowitz, Amnesty International's media manager for Europe, tweeted out a Guardian report on the election, saying that "people in Hungary" are "bracing themselves for a torrid four years" after Orban's win. In reality, the majority of Hungarians are clearly satisfied with the outcome, having made the decision to vote for Fidesz – so the idea that people in general in Hungary are unhappy with the result does not stand up to reason. Former US Ambassador to NATO Ivo Daalder added his voice to the Western chorus of anger over Orban's win, tweeting that European leaders who care about liberalism should impose "real costs" on Hungary. This puts a rather interesting spin on liberalism and democracy. Is Daalder suggesting Hungarians who cast their votes for the candidates of their choice be punished in some way for doing so? Are election results in the EU only legitimate when the outcome suits Brussels? 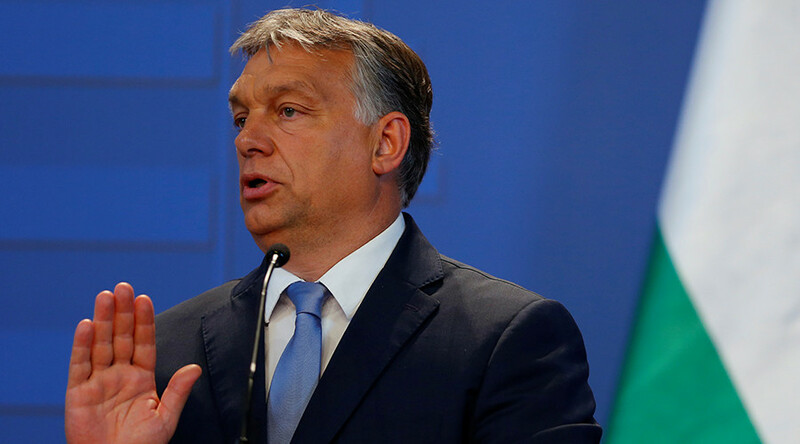 Despite what Western media might have us believe, Orban is far from on his own in Europe. His victory speaks to a growing tide of anti-EU feeling across the 28-member bloc. Horst Seehofer, Germany's federal interior minister – whose Bavarian CSU party is an important ally to Chancellor Angela Merkel's Christian Democrats – said he was pleased with Orban's "clear" victory and warned that the "arrogance and paternalism with respect to other member states" coming from Brussels is "wrong." Merkel and Seehofer are currently at odds over Germany's immigration policies. Italy's Matteo Salvini, who leads the anti-migration Northern League, and whose center-right alliance is now the biggest political bloc in the country, congratulated Hungarians on "defending their own companies, their own workers, their own students, their own future and their own borders." France's National Front leader Marine Le Pen said Orban's win reflected the rejection of the "mass immigration" policies favored by Brussels and tweeted optimism that nationalists could win a majority in the 2019 European Parliament elections. 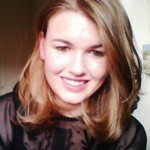 Hungary has its fair share of problems and Orban has undoubtedly moved toward a more authoritarian style of leadership. Nonetheless, his win is legitimate and will empower him further. There is already talk of a crackdown on non-governmental organizations as part of Orban's long-running feud with liberal Hungarian billionaire George Soros. The 'Stop Soros' package of laws would target non-governmental organizations which support migration. Among the proposals is a 25 percent tax on foreign donations received by those NGOs. Orban can now go to Brussels with an even clearer mandate than he had before, which will be much to his benefit. 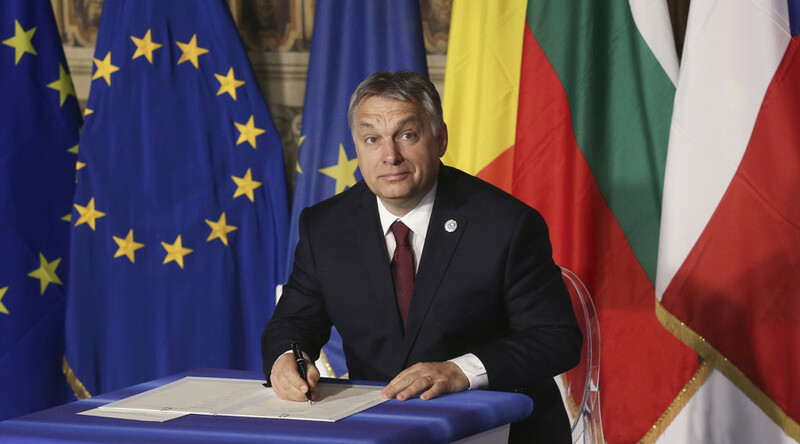 His victory and unwavering commitment to his party's policies in the face of extreme criticism will also inspire other anti-EU, anti-immigration parties across the EU to follow in Orban's footsteps where they can.